Burnt Out on Running? 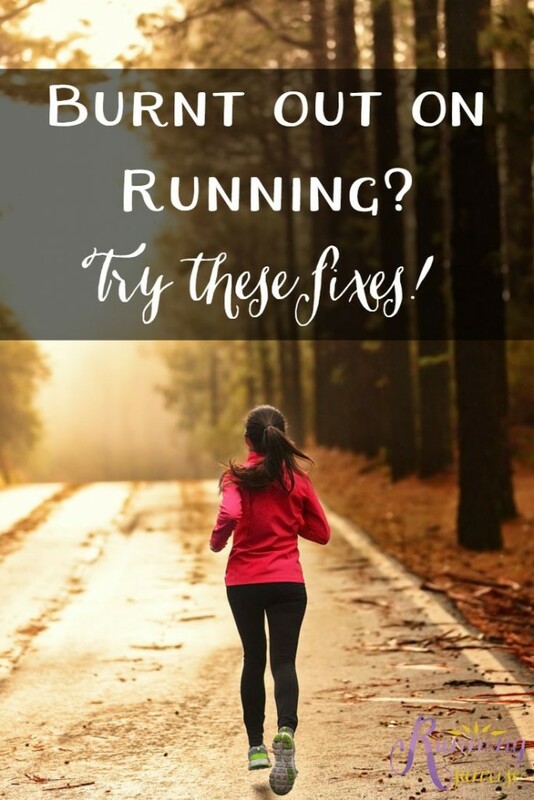 Try These Fixes. When I first started running, I couldn’t get enough. 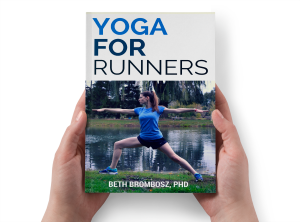 I spent all of my free time reading everything I could get my hands on about running. I learned about tempo runs, cross training, and the ten percent rule. I ate, breathed, and slept running. That love lasted for well over a year, until I started training for my second marathon. I pushed too hard. I got injured. A few months later, I got back into running, started training for another marathon. I started to dread every run. I would even cry at the thought of having to go out on my long runs, not something a happy runner should do. I was burnt out, a total 180 from where I started. I needed to take a step back if I was going to find my love for running again. Over the course of a couple of years and through a couple of bad training cycles, I’ve picked up a few tricks that I use to keep my running fresh when I’m feeling burnt out on running, which I wanted to share with you with hope that you might find them helpful, too. What do you do when you’re burnt out on running? Take a break. Sometimes you just need to take off a few days or even a week. Your fitness won’t decrease by taking a short break, and that break just may bring the mental refresh you need. Take time to relax, to meditate, or to catch up on things around the house. Definitely take some time to catch up on sleep. Take care of yourself and come back to running. The rest you’ve given your body and mind may just be the reset you need. Change your scenery. Sometimes you just get bored with doing the same thing over and over. If you’re always running the same route, maybe drive a short distance to run a different route. Maybe run in the morning if you’re normally an evening runner or vice versa. Try different things to switch up your running routine until you find something that inspires your love of running again. Looking for more ways to spice up your runs? Check out Chelsea’s post on how to overcome the blahs of running. Are you feeling burnt out on running? These tricks might help. Change your distance. Changing the distance of the races you’re training for can help when you’re burnt out on running, especially if you’ve been running longer distance races. Elite runner Tina Muir has a great post on why you should consider stepping away from the marathon, and how focusing a training cycle or two on building speed at shorter distances may actually make you a better marathon runner. Run with a friend. I tend to do most of my runs solo. I like being able to control my pace and run slower or faster according to the signals that my body sends to me. I try to run by effort more than pace. It’s great being able to control your own runs, but sometimes it gets lonely, especially if you’re spending a lot of time out on your feet running. Have you ever needed to take a break from running? What tricks do you use to keep your running fresh? My body usually handles this by forcing me to take breaks! So, for that reason, I’ve yet to get burnt out, lol. But I’ve gotten burnt out from other things. I think going with a friend is a great one–helps you see it through another’s eyes, plus rewards you instantly for going! Awesome tips, and burnout is R-E-A-L. I have definitely experienced it several times in my running life. I think that keeping cross-training in your schedule helps A LOT. You get to move another way, and often, I look forward to those days. SO real. And love your point about cross training. I’ve been doing a lot of cross training lately and I’m loving it! I really like how my coach has me train for the marathon. Low miles and lots of cross training. This really keeps it fresh and fun, and helps me avoid burnout. Last weekend, tho, I had 3 runs in a row, and yesterday I was not happy. I love to run, but too much running makes me tired! I’d like to train for a half marathon using a similar plan–high cross training, low mileage. It seems to work really well, especially for you! You’ve really been killing it, lately! I definitely felt like this earlier this year when I finished with the Rock and Roll Half. I took a break and did some 10ks and 5ks, so like you said, changing the distance definitely helped. But the other thing that helped was not having a training plan for a while. I would just go out there and do whatever I felt like that day as far as distance, speed, walking, etc. And that was refreshing and helped me fall in love with running again. Yeah, sometimes structure can be a bad thing if you feel pressured to run when you really, really don’t want to for days on end. Glad you were able to fall back in love! Thanks for sharing the really good tips! I recently went through a running “funk”. Thankfully it only lasted for about a week but I think the time off was good and it made me excited to get back into running. Glad you were able to come out of your funk quickly, Kimberly! Sometimes you just need a quick reset to freshen things up mentally. I’ve been running for about 2.5 years now, but was injured about halfway through and desperate to get back into running. Now I feel worse when I DON’T run. I think I’ve avoided burnout by being very focused on running the distance I want, when I want, and using my own health and happiness as a gauge. I did realize while doing a few short races in NYC this year (I’m trying to get into the Marathon in 2016 through the 9+1 program) that I don’t actually enjoy doing constant shorter races. I like the experience of doing a half now and again as a special thing, and I want to do a full marathon once in my life as a bucket list type goal, but I don’t actually like “racing” and doing too many close together is not fun for me. I won’t be doing it again after this year! 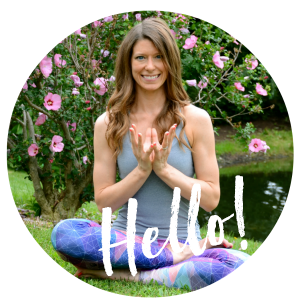 I think you hit the nail on the head–“using my own health and happiness as a gauge.” It’s all about finding what makes you happy–that’s what’s going to keep you going over time. It’s great when you step back and come back to something and that love has been rekindled. It’s so good to feel that love for running again. I have a post scheduled for tomorrow on this same topic! I think the change of scenery part is so beneficial, not just in curing burnout but preventing it. And yes, changing distances is good! I don’t think I could focus on the marathon for every season, and I’m only training for my first. Switching between different distances will also work different systems and make you a better runner overall! Adding in a new activity always helps me. That is how I found OTF. Why does this say that all posts are by acellerted wp? I thought you were posting?